Unreinforced masonry walls, also known as URMs, are lacking steel reinforcing bars embedded inside, which add a lot of strength to the structure of a building. As a result, URM is not as sturdy and remains at greater risk for partial or complete collapse in an earthquake. An unreinforced masonry building has load bearing walls and non-load bearing walls, but reinforcing material, such as concrete, cinderblock or rebar, supports neither. Unreinforced masonry is typically made of bricks, hollow clay tiles, stone, concrete blocks or adobe. Unreinforced masonry buildings are more likely to crumble and collapse in an earthquake. 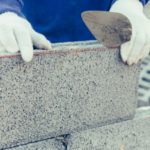 Most of the time, the mortar used to hold bricks together is not strong enough to withstand much impact or ground movement without additional masonry elements. If a building remains unreinforced, it’s at risk for collapsing walls and “peeling” of masonry elements. Parts of the building may also collapse onto nearby people or structures. Earthquakes are the greatest risk to unreinforced buildings, and earthquakes do occur in the Toronto area. In previous earthquakes, unreinforced buildings have fallen apart within only seconds of ground movement. Oftentimes, the walls on the second floor or other part of the building collapse, leading to complete collapse of the entire building. 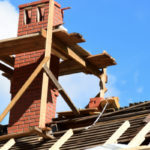 Even relatively light shaking can trigger crumbling debris and further damage. Simply looking at the exterior of your home or building can often tell you if it’s reinforced or not. Take a look at your building and see if you have “header courses” of bricks. These rows of bricks turned endways every 5-6 rows provide added stability to unreinforced masonry. If every row of bricks looks the same, the building may be reinforced. If you cannot tell by looking at the outside of your building, go to the electrical outlet box. Make sure the power is turned off before removing the cover plate. Behind the cover plate, do you see brick or other masonry? If the structure was built prior to 1940, there’s a much greater risk that it is not reinforced. -You can see rafter tie plates. -The windows are deeply recessed. -A concrete bond beam cap is located on the top of the exterior wall, over windows or between floors. 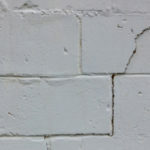 -Bricks are not uniformly laid, or the mortar running between them is white and/or easy to peel away with your fingers. -Every four to seven rows of brick are followed by a king row, or a row that is designed to provide additional strength. Looking at the building from the outside, you’ll see that the end brick, or particular rows of bricks, are facing a different direction than the majority of bricks. These bricks will be facing end out, as opposed to side out. -Window lintels are generally arched, but there may be straight lintels over windows with URM. 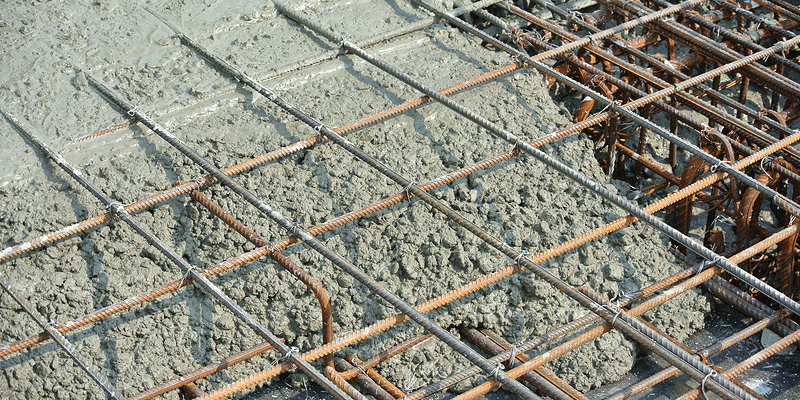 It is more difficult to tell if a concrete or concrete block building includes reinforcing steel. If you remain unsure, consult with your local Building Department to see if the original plans for your home are on file. You can also consult with a licensed engineer or masonry expert to determine if your home is unreinforced or not. Unreinforced masonry can be reinforced with proper masonry techniques. As a result, your home becomes stronger, more valuable and better able to withstand earthquakes. Solutions to reinforcing masonry include adding a steel frame that is bolted to the wall or tying the walls to the floor and roof. 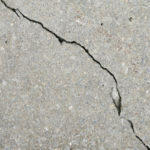 -Walls falling or buckling, resulting in structural damage as well as damage to surrounding structures or even people. -Weak and brittle home that is much more likely to break apart, especially as the result of ground movement. While it’s not cheap to add reinforcement, it’s even more expensive to fix a home with damaged walls. In fact, the entire building may have to be cleared away and rebuilt or go through months/years of closure while undergoing proper repairs and upgrades. It’s actually against most local building codes to construct unreinforced masonry. Although, most examples of URM are older buildings constructed prior to the implementation of stricter building regulations. Contact Turnbull Masonry to discuss your options for reinforcing masonry homes, offices or other structures. We specialize in historic restorations, so you can rest assured the value of your historic building remains fully intact.